Have fun and support The Arc. 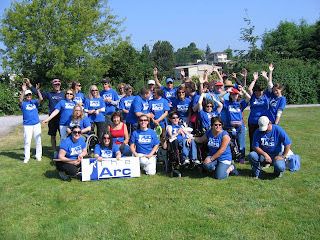 This June 12 you can walk or run on behalf of The Arc in the Whatcom County Human Race. Get outside and enjoy the summer while supporting your friends at The Arc of Whatcom County on behalf of the community of people with developmental disabilities. Join us on June 12!